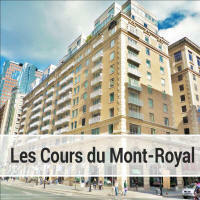 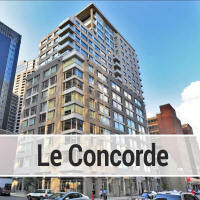 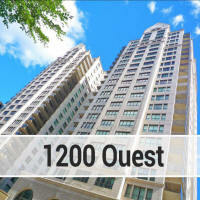 Altitude Condominiums is one of Downtown Montreal's most prestigious addresses. 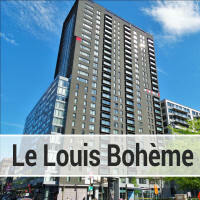 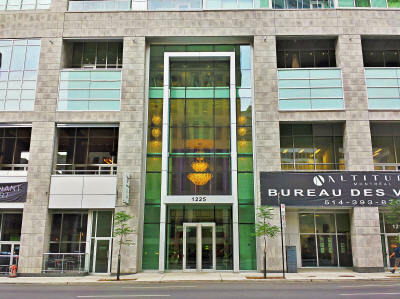 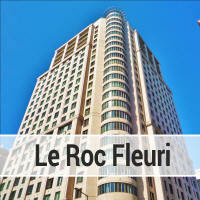 Located literally right accross the street from one of the Citys' best known landmarks, Place Ville Marie, it is a mere 5 minutes walk from McGill University, and is just accross the road from the nearest access to the famous underground city. 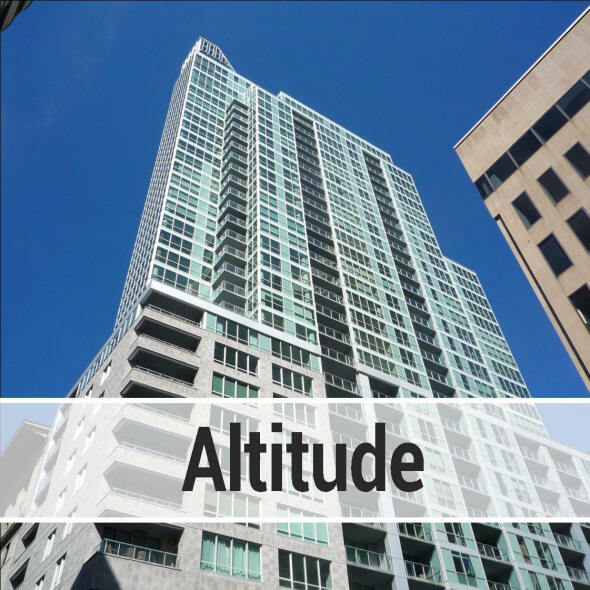 Units in Altitude usually sell for a high price per square foot, starting in the low $300,000's and finding their way to over $2,000,000 per unit.